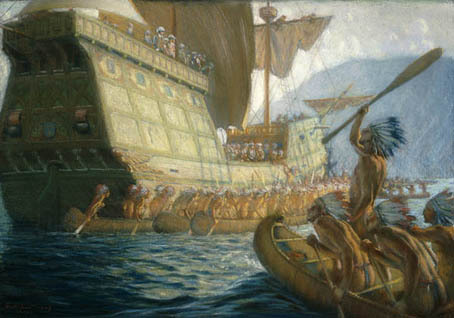 Champlain returns to France and publishes his Brief Discours. 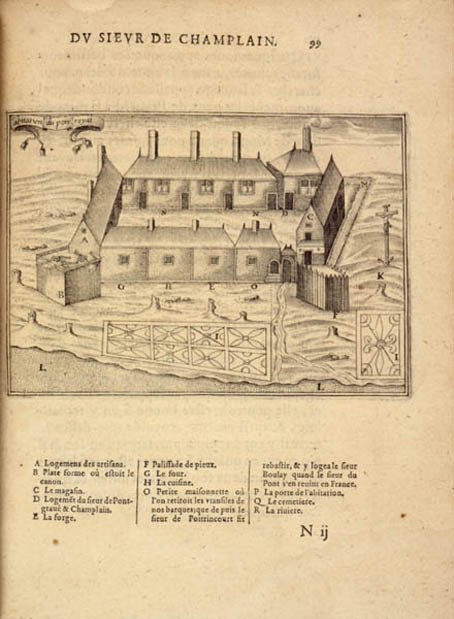 Employed as geographer to King Henri IV. 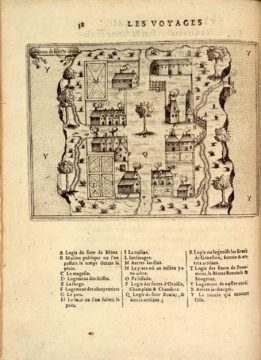 Aymar de Chaste granted monopoly of fur trade. 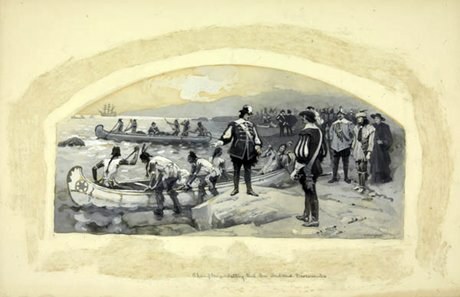 Funds a reconnaissance voyage to Tadoussac at mouth of St. Lawrence River. Champlain joins voyage as geographer, explorer, cartographer and observer for the king. 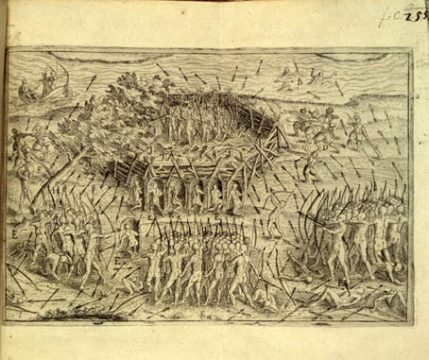 Returns to France and publishes Des Sauvages, ou Voyage de Samuel de Champlain, De Brouage. 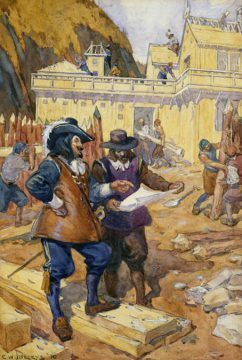 With death of Aymar de Chaste, Pierre Du Gua, Sieur de Monts, granted monopoly of fur trade and authority to found permanent settlement. 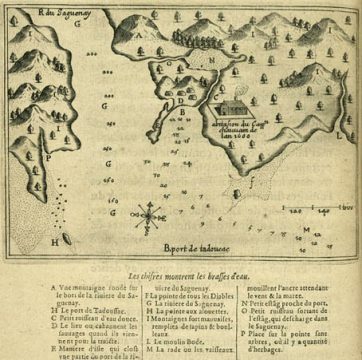 Champlain travels from France to Acadia aboard Don-de-Dieu. Explores coasts of Acadia and Maine. 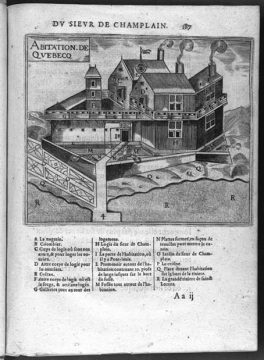 Establishes unsuccessful settlement at Sainte-Croix Island with Sieur de Monts. 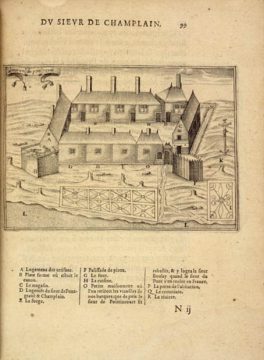 Successful settlement established at Port Royal, near present-day Annapolis Royal, Nova Scotia. Champlain explores coast of New England to Cape Cod. 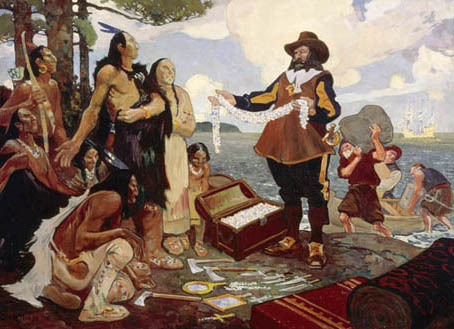 Sieur de Monts’s fur trade monopoly revoked; settlers forced to abandon Acadia and return to France. Sieur de Monts’s monopoly reinstated for one-year period. Champlain completes manuscript map of New France. Returns to New France and establishes a colony, Quebec. 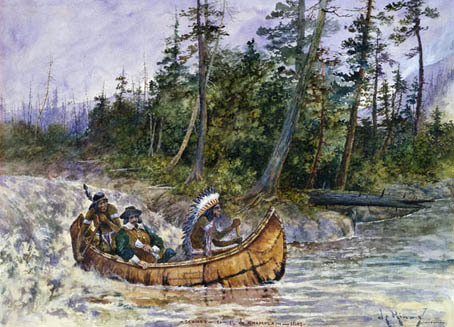 Explores River of the Iroquois (Richelieu River); names Lake Champlain. 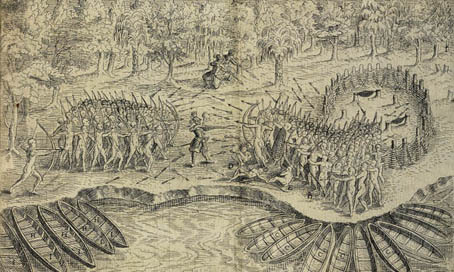 With Aboriginal allies, engages in battle against Mohawk near Ticonderoga, New York. Surprises Mohawks with the French gun, or arquebus. Champlain sends Étienne Brûlé to live with Aboriginal allies to learn their languages and gather information about interior of the continent. 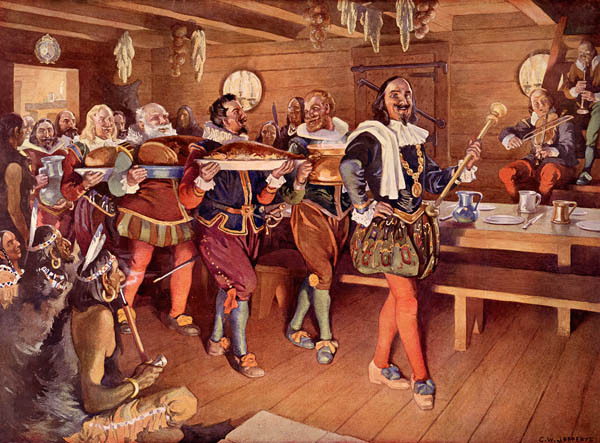 King Louis XIII crowned boy king. His mother, Marie de Medici, assumes duties as queen regent. 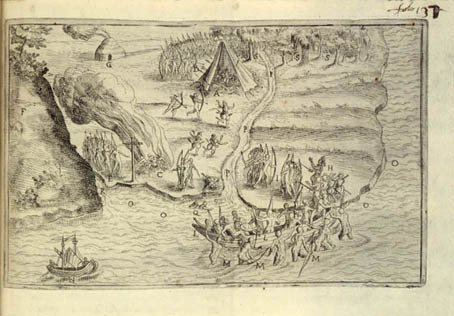 Champlain and Aboriginal allies engage in battle with Mohawk near mouth of Richelieu River. 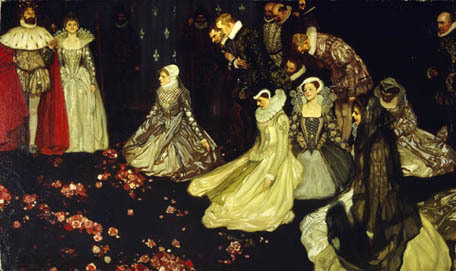 Champlain marries Hélène Boullé in Paris.